Jeanne was added to SNK Heroines: Tag Team Frenzy earlier today as a brand new DLC character. Check out some footage of her in action below. The next SNK Heroines: Tag Team Frenzy DLC characters has revealed. Stemming from the World Heroes series, Jeanne (or Janne D’Arc) will be added to the game next month. 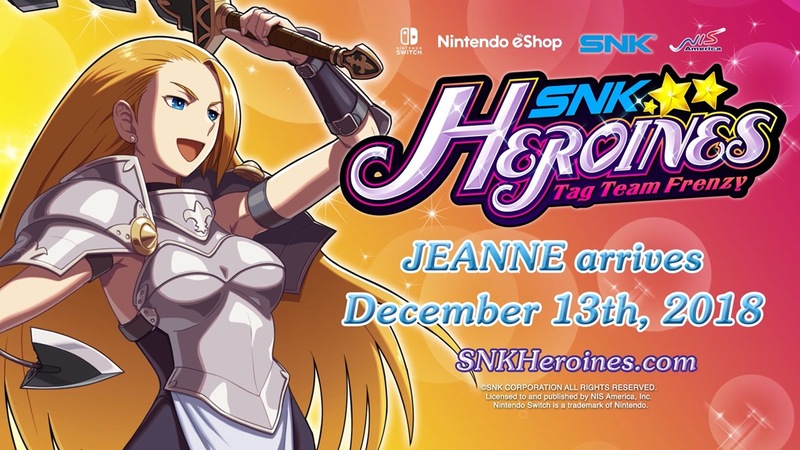 Jeanne will be available in SNK Heroines: Tag Team Frenzy on December 13. 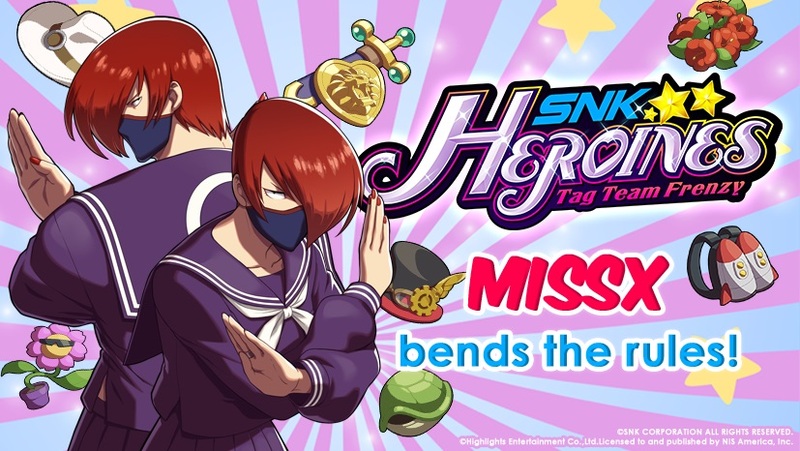 New character MissX has joined SNK Heroines: Tag Team Frenzy as DLC. Take a look at the latest roster addition below. NIS America and SNK have introduced the latest character for SNK Heroines: Tag Team Frenzy. Coming from SNK Gals’ Fighters, MissX will be appearing in the game. SNK Heroines: Tag Team Frenzy has a new DLC character to announce very soon. 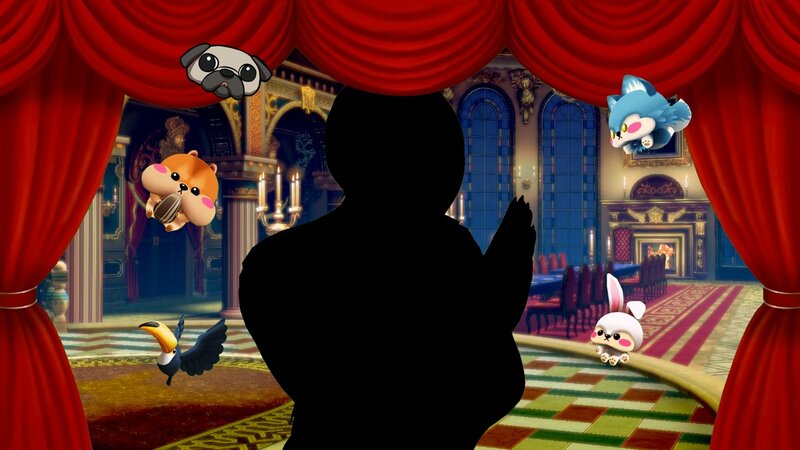 NIS America is teasing the reveal on Twitter, which will be taking place on October 25. Only a silhouette has been shown thus far. After the new character is revealed, she’ll be playable at London MCM Comic Con. Stay tuned for news about the identity of the mystery addition. 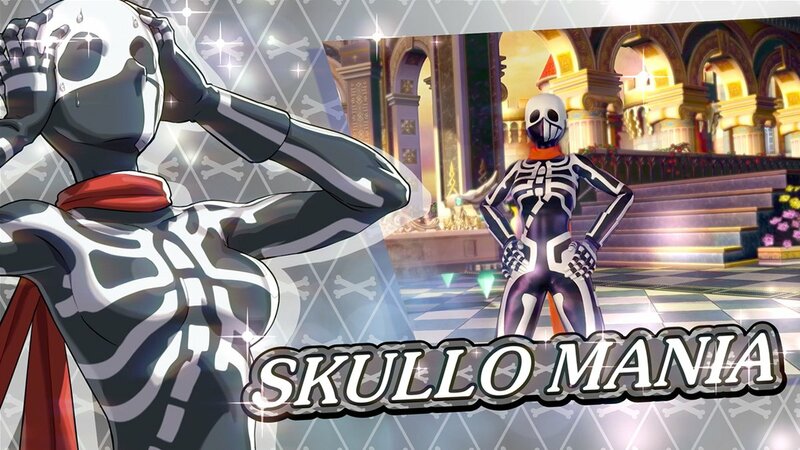 YouTube account Nintendo Hall captured almost 15 minutes of gameplay of SNK Heroines: Tag Team Frenzy with Street Fighter character Skullo Mania. You can watch the footage below. NIS America has revealed the next DLC fighter for SNK Heroines: Tag Team Frenzy. Street Fighter EX, appearing form Street Fighter EX, will be available in the game. In a recent issue of Famitsu, developers from SNK Heroines: Tag Team Frenzy were brought in to discuss the new fighter. Art director Yusuke Amano, sound director Mayuko Hino, and director Kaito Soranaka participated in the talk. We’ve prepared a complete transcript of the interview, which goes over how the team went about choosing characters, including a female version of Terry Bogard, interest in making sequels, and much more. You can read it below. 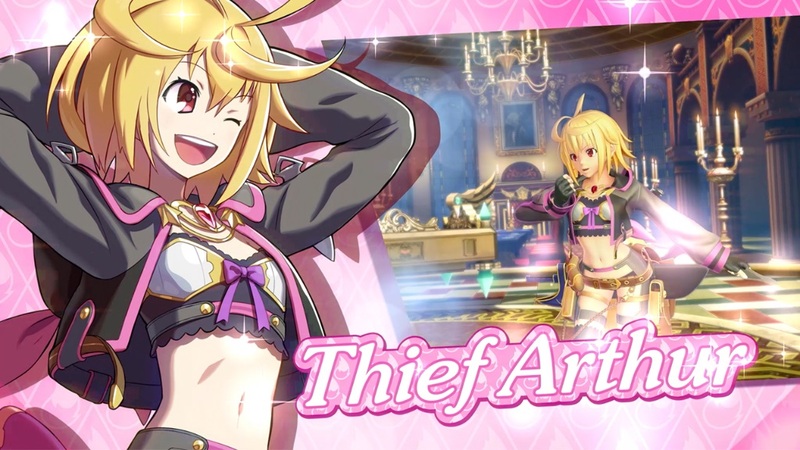 SNK Heroines: Tag Team Frenzy has added in Thief Arthur as a new character. Get a look at some footage of the DLC below. 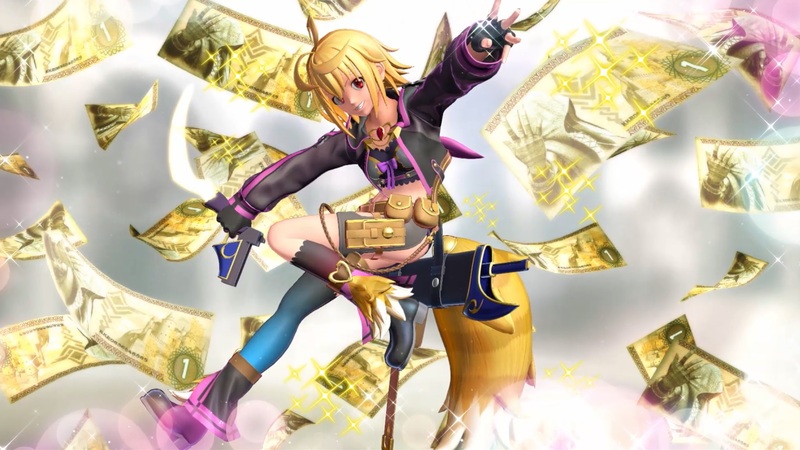 SNK Heroines: Tag Team Frenzy was originally going to offer Thief Arthur as DLC on September 13. However, NIS America has announced that it will now arrive between the dates of September 19 or September 20 depending on your region. 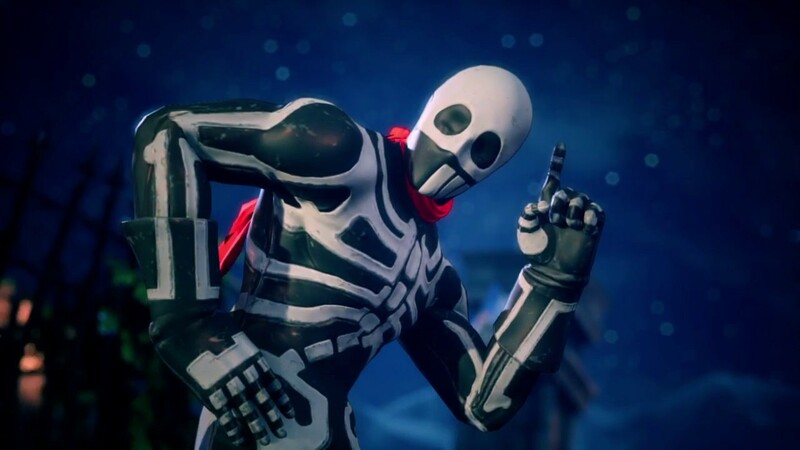 Version 1.10 is also coming next week. This will include arcade stick support and the locked data for the Thief Arthur DLC.